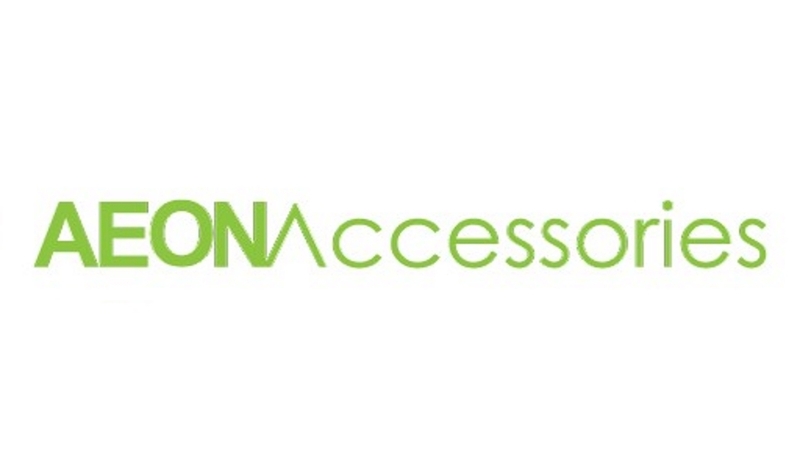 Aeon Accessories, a supplier of mobile phone accessories and peripherals to resellers throughout Australia and New Zealand since 1997, have kicked off a MYOB Exo integrated eCommerce website project. 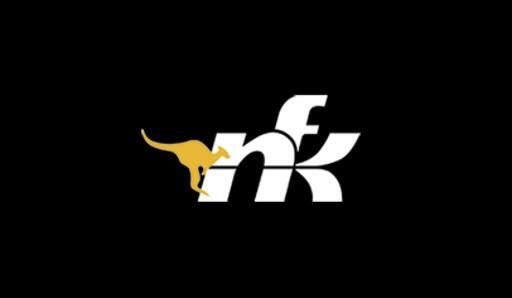 NFK Glazing and Industrial Supplies, a family-owned company that delivers a diverse range of glazing tools, consumables and architectural hardware to the glass industry, have kicked off a MYOB Exo integrated eCommerce website project. 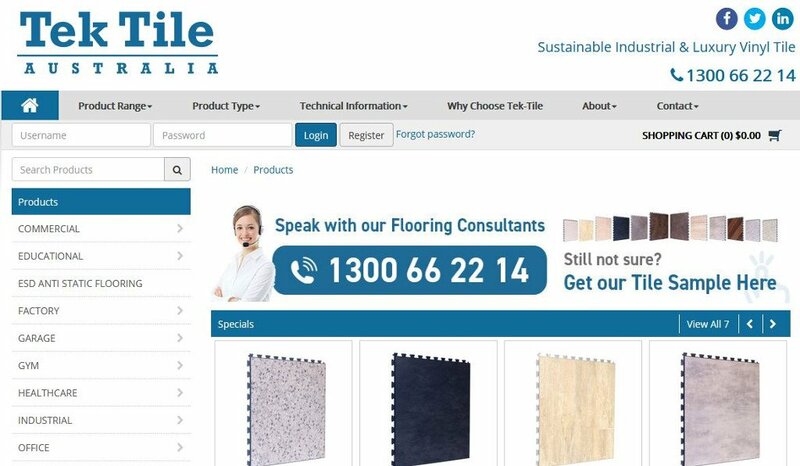 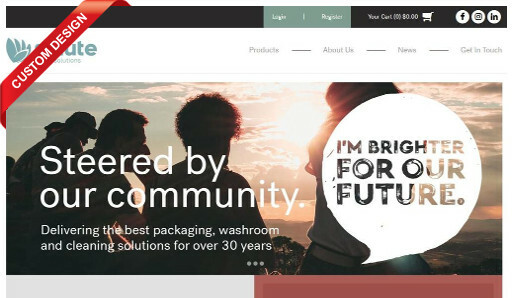 Salute (formerly Pak-Rite), a South Australian supplier of packaging, washroom, hand hygiene and cleaning solutions, have launched a new ecommerce website for retail and wholesale customers. 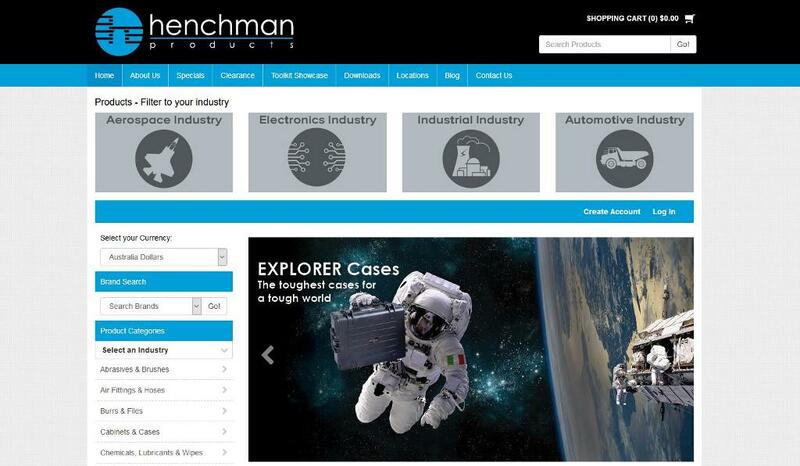 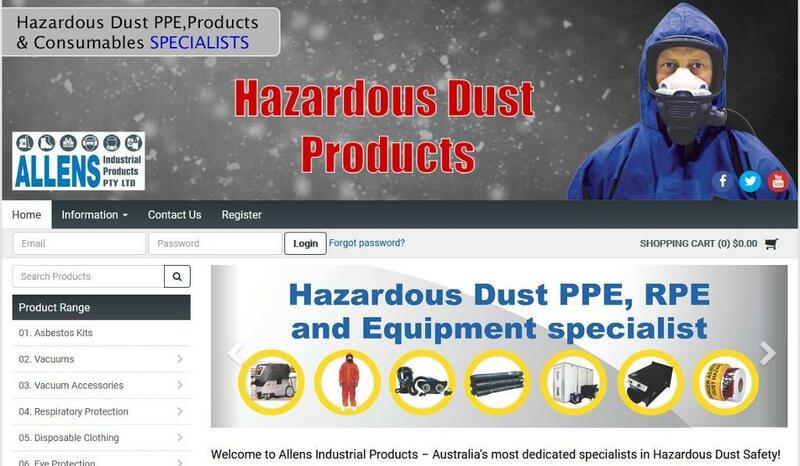 Henchman Products, an established supplier and manufacturer of tools and tool control systems for specialised and niche industries, have launched a new website and were so happy with it that they provided a testimonial, read the article for more information. 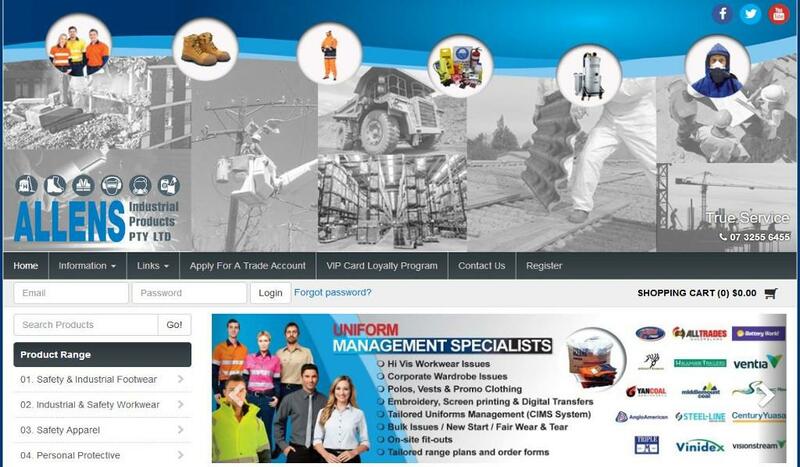 Superior Health Care Australia wraps upgrade to MYOB Exo integrated B2C and B2B online store! 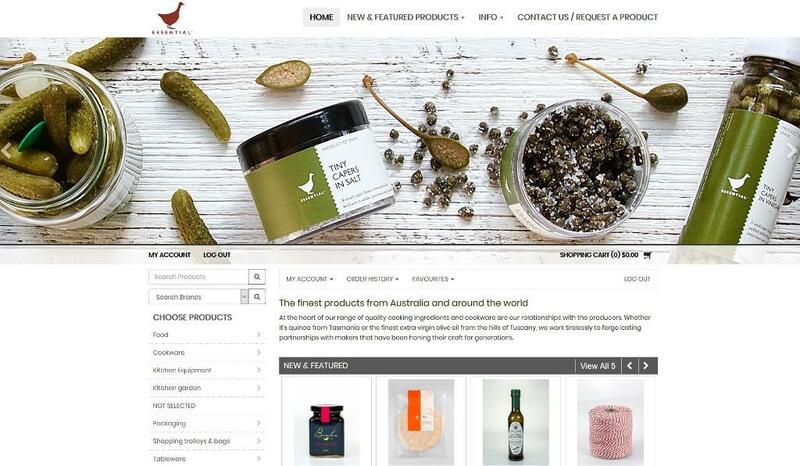 Superior Health Care Australia a distributor of over 800 high quality aged care, medical and healthcare products have launched a new MYOB Exo integrated eCommerce online store for B2C and B2B customers.